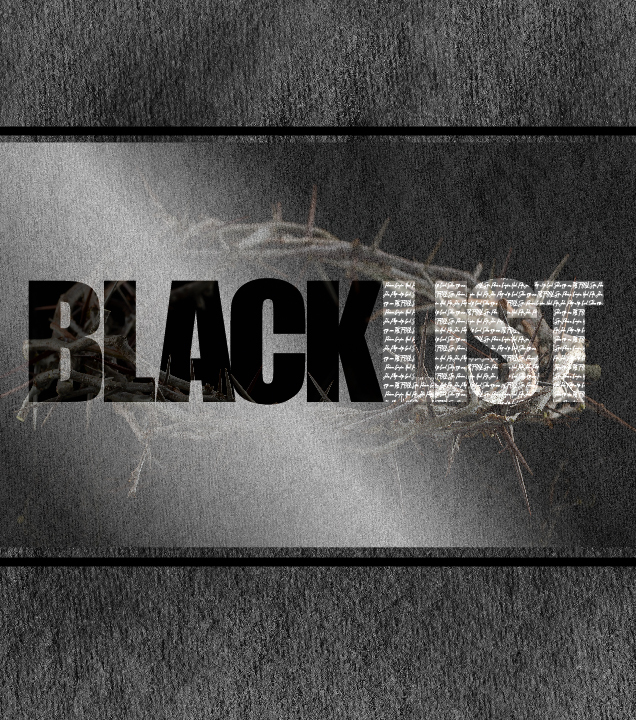 “The Blacklist” sermon series is a study of the villains in the Easter narrative. Why did they make the choices they made? What can we learn from studying their profiles? What similarities do we have with them? What can we learn from them so that our lives reflect the light of Christ? 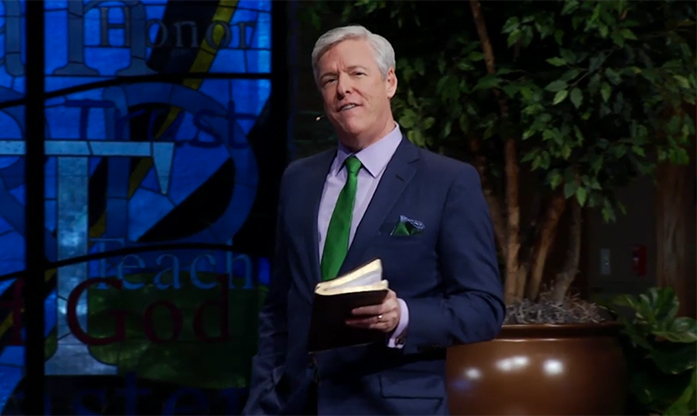 Lent is historically a period when we reflect on our sin, our darkness – our separation from God. Examining these profiles will give us the opportunity for inner dialogue on what limits us from being close to God. The figures we will explore are the Pharisees, Caiaphas, Herod, Peter, Judas, Pilate, the crowd and soldiers at the Cross.